At the The Bears Den Nearby Mountains webpage you will find mountain summits, mountain ridges, mountain gaps and mountain ranges. Mountain Summits are a prominent elevation rising above the surrounding level of the Earth's surface. Mountain Ridges are an elevation with a narrow, elongated crest which can be part of a hill or mountain. Mountain Gaps are a low point or opening between hills or mountains or in a ridge or mountain range. 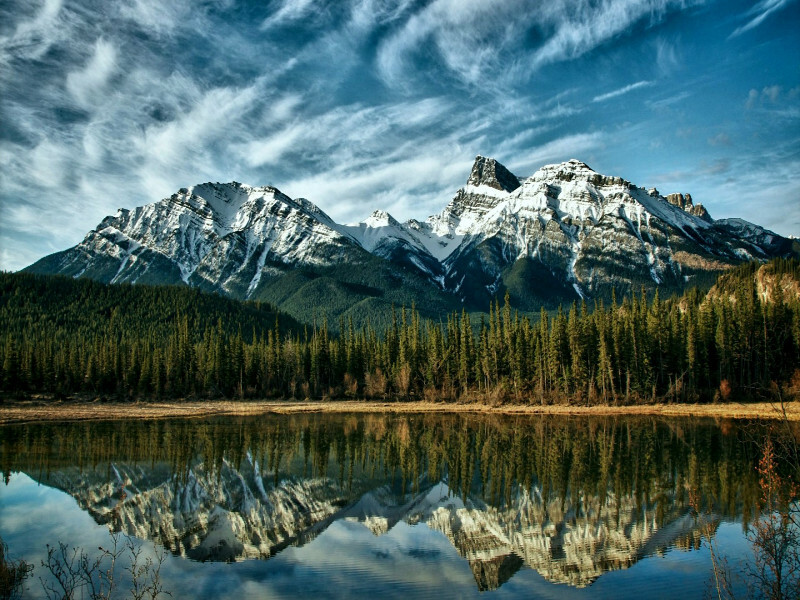 Mountain Ranges are a chain of hills or mountains; a somewhat linear, complex mountainous or hilly area. The The Bears Den Nearby Mountains webpage provides you with a complete list of mountains in the vicinity of The Bears Den, MA. On the The Bears Den Nearby Mountains webspage we list all of the nearby mountain ranges, nearby mountain summits, nearby mountain ridges and nearby mountain gaps. Check one of the neighboring counties of Franklin, Hampshire, Worcester, Cheshire, Hampden, Windham, Hillsborough, Berkshire, Tolland, Middlesex if you don't see the nearby mountain you are seeking. Do mountains loom large in our mind because they are the closest point to heaven here on Earth? Why did Moses receive the 10 commandments on a mountain? Why did Mohammad receive his first revelation on a mountain? Why did Jesus ascend to heaven from a mountain? Whatever the reason, we created the The Bears Den Nearby Mountains webpage to help you find mountains near you. Click on a different location if the mountain you seek is not listed.